Y-DNA37 is an entry level test. 37-marker matches are highly likely to be related within the past 8 generations. Y-DNA67 is a high level test. 67-marker matches are highly likely to be related within the past 6 generations. Women who wish to determine their direct paternal DNA ancestry can ask their father, brother, paternal uncle, paternal grandfather, or a cousin who shares the same surname lineage (the same Y-DNA) to take a test for them. As more people become registered in the JACK surname project and find closer links between one another, you may then wish to consider updating your Y-DNA test to a higher level and, or, taking an Autosomal DNA test. This test is highly recommended for genealogists and great for confirming close relationships regardless of gender. Family Finder - Autosomal DNA test. Matches are related within about the last 5 generations. 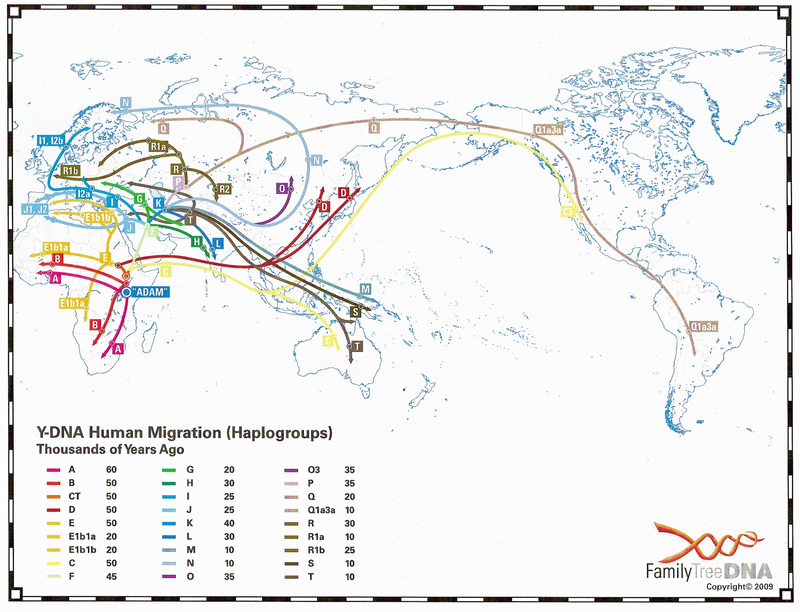 Many with the JACK/JACKS surname that have Y-DNA tested so far have a Haplogroup R1b.